Researchers delivered a modified RNA that encodes a telomere-extending protein to cultured human cells. Cell proliferation capacity was dramatically increased, yielding large numbers of cells for study. The newly developed technique has an important advantage over other potential methods: It’s temporary. The modified RNA is designed to reduce the cell's immune response to the treatment and allow the TERT-encoding message to stick around a bit longer than an unmodified message would. But it dissipates and is gone within about 48 hours. 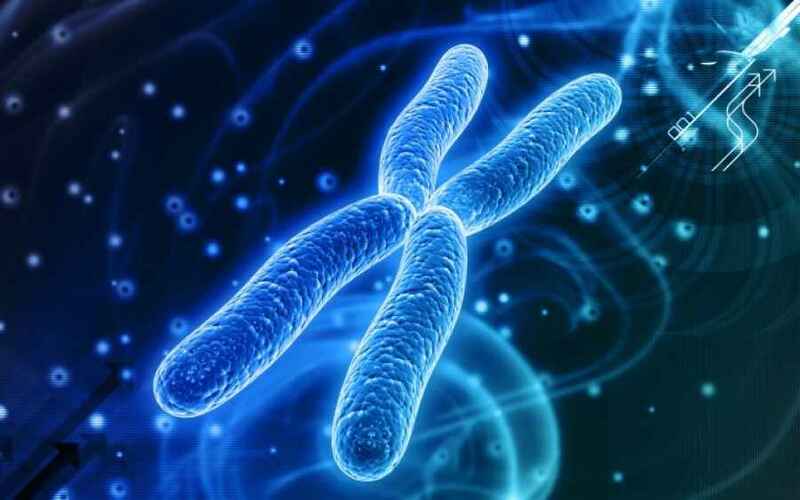 After that time, the newly lengthened telomeres begin to progressively shorten again with each cell division. Stemaid™ stem cells have been proven to increase telomere length in patients who receive them. For more information, please contact us.